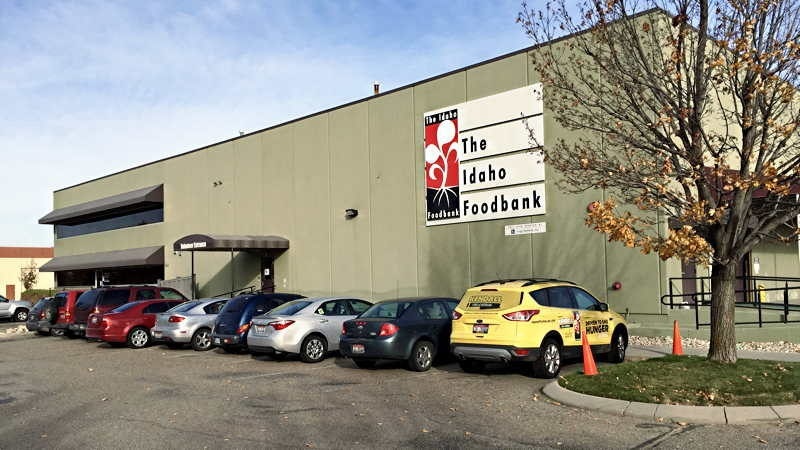 Want to volunteer at The Idaho Foodbank with us? Our team will be volunteering at The Idaho Foodbank for a couple of hours Friday, March 16th at 12:30pm. We'd love to have you join us. Having volunteered here several times, I know they make smart use of everything they receive to solve hunger. This is an impressive facility. Come see for yourself how much fun it is to give back! Click here and sign up! All volunteers MUST wear closed-toe & closed-heel shoes - tennis shoes or boots shoes work great!